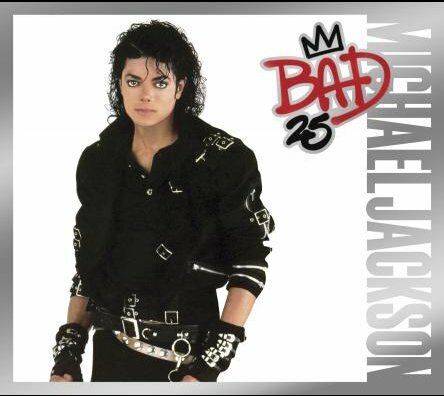 “Speed Demon”, the third track on the ‘Bad’ album, was written and composed by Michael Jackson and co-produced by Quincy Jones and Michael Jackson. “Speed Demon” was released as a special, limited-edition 7” promotional single in the United States on October 12th, 1989 on Epic records. The song “Speed Demon” (4:01) appears on both sides of the 7″ single. Eat yo,’ get yo,’ Hoo! Aaow! “Speed Demon” - written and composed by Michael Jackson. Michael Jackson: Solo and background vocals, vocal synthesizer. Larry Williams: MIDI saxophone solo. Miko Brando, Ollie E. Brown, John Robinson: Drums. Bill Bottrell, David Williams: Guitars. John Barnes, Michael Boddicker, Greg Phillinganes: Synthesizers. Race car intro - Dimensional Recording by Spherical Sound, Inc. Sounds engineered by Ken Caillat and Tom Jones. Rhythm arrangement by Michael Jackson and Quincy Jones. Vocal arrangements by Michael Jackson. Synthesizer and horn arrangements by Jerry Hey.